Cycads (aka sago palms or Cycas revoluta) are highly poisonous plants that look like palm trees. Because they reached the height of their diversity during the Jurassic Period, they are often described as living fossils. 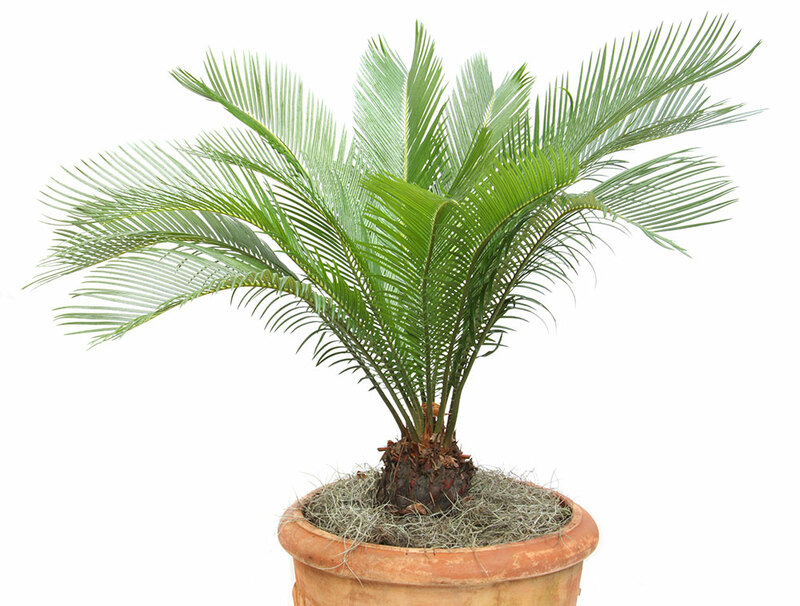 In fact, when Jurassic Park movies came out, potted cycads were often sold with the slogan “dinosaur food”. Their natural habitat is a tropical environment, but they are found as houseplants and landscaping features as far north as West Vancouver, B.C. 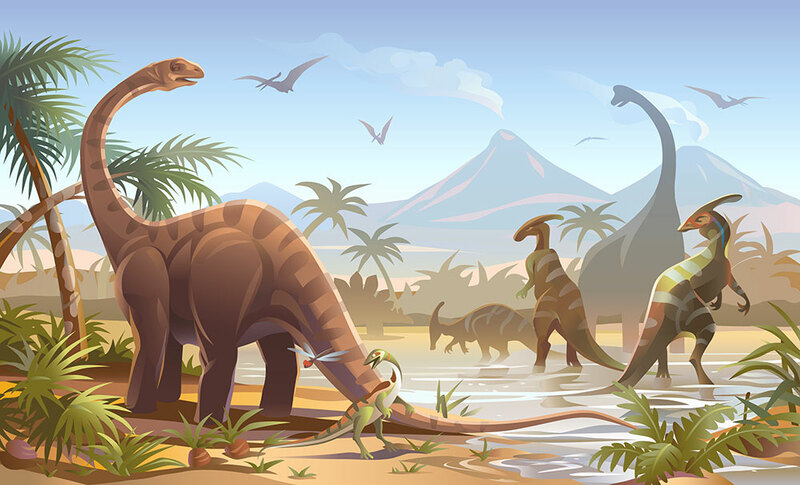 While it may have been appropriate food for the dinosaurs (although things didn’t work out so well for them), cycads are definitely highly toxic to modern mammals. Our cats and dogs seem to find sago palms particularly tasty, with fatal consequences.